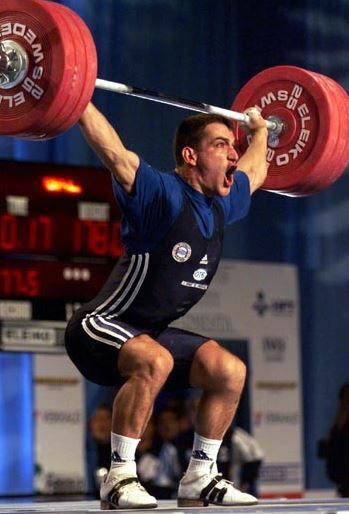 An advanced degree in exercise science, a USAW or CrossFit certification and pile of translated Soviet weightlifting texts makes you a great weightlifting coach like going to art school makes you Vincent van Gogh. Coaching this sport is and will always be a lot more about art than science. And great art has always been experimental and a challenge to the status quo. 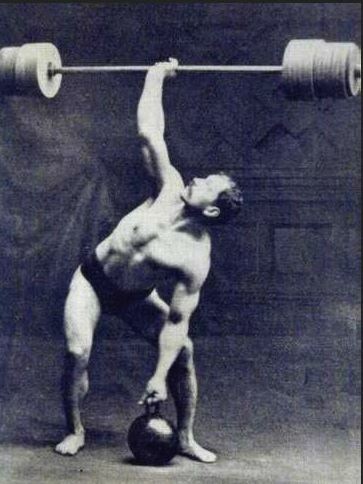 People were getting strong and learning how to get stronger long before the Soviets started applying their “scientific” method to weightlifting. 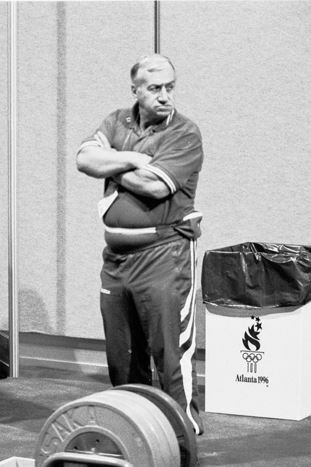 The Soviet starting point was finding out what their best coaches and lifters were doing that worked. They then said, all science-y like, “Let’s do more of that.” It did not originate in the lab, it started in the gym, with coaches and lifters trying things, keeping what worked and throwing out what did not. Then scientists tested and verified and supported with some deeper insights into the work already done in the gym. Innovators are the people that move everything forward. And innovators are often discounted, derided or even disdained by the guardians of the establishment. But those who experiment and challenge the accepted are the ones who have moved the entire sport of weightlifting forward. The Soviets went unchallenged until Ivan Abadjiev tested the limits of volume and the efficacy of assistance exercises. The coaching and strength training establishment sent up howls of indignation at the very notion of training so heavy, so often, with so little variety. But his Bulgarian team beat the Soviets and only later did his methods find support within the scientific community. The deference showed to the sports science community in strength training and weightlifting is often misplaced. 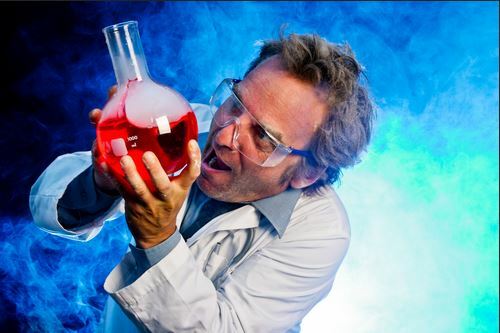 The results of studies and experiments are too often regarded as immutable. (If it ain’t falsifiable, it ain’t science!) 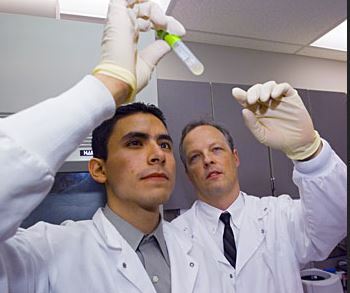 An otherwise smart but scientifically under-educated coaching population accepts research at face value because they didn’t learn how to evaluate scientific claims, read an abstract, get an insider’s view of how science happens or learn the limits of scientific claims. How much strength training “knowledge” has been garnered from masters theses that sampled an untrained population without parsing out beginner progress? And study or experimental design that clears the low bar of some scientific journals does not always advance our understanding of the sport; it can, however, stifle innovation and experimentation. Coaches as scientifically well educated at Glenn Pendlay know this, and keep an open mind. Glenn has solicited the input of Louie Simmons (Ohio College of Ironwork) and John Broz (Midwestern Mean Streets University) and incorporated their insights with his own hard-won, in-the-gym knowledge to create a unique system that he individualizes to every lifter at MDUSA. You don’t have a masters degree in exercise science? 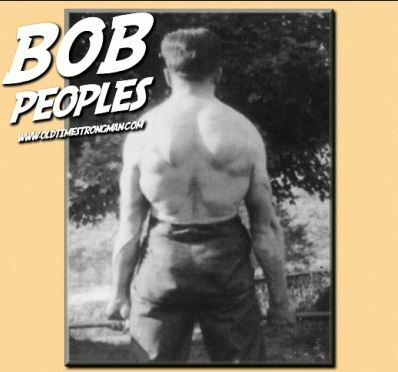 Didn’t study at the feet of chiseled-in-stone-Soviet-periodization guy? There may be hope for you anyway, coach. Remember, this . . .